[ ‘Play It By Heart’ which is to be released on August 27]. The Welsh singer / songwriter has been very busy, in collaboration with the likes of Booker T Jones and John Legend, and working with Mike Peden and Malay to co-produce his album. The album has been described as a combination of blues and R & B. But it is, in essence, a slice of dark classic soul. ‘Another Man’ begins with a discordant crash, as if the bottom has fallen out of someone’s life. The extent of devastation, revealed in the voice of Jay James as he opens up his heart to you – will you tear your soul asunder. What a waste. Feel the pity. And the anxiety will fester in the pit of your stomach. Then ‘Play It By Heart’ gently bobs along. Sweet accompaniment helps that fat, greasy, tobacco stained voice to exploit and manipulate your feelings. This song has a reasonably formulaic chorus – but is so expertly rendered that it will linger in your mind long after it is first played. ‘Nothing But You’ is a big bruising blues number. Evoking distant memories of smoky honky-tonk dance halls and squalid West Memphis gambling joints. The haunting trumpet emblazons those heartfelt vocals. I imagine ‘Gravity’ is probably gonna be lifting Jay James up – rather than pulling him down. And this is another superbly crafted song, deftly preaching its sermon in a gently proficient verse and competent lyrical structures. The paths of sound in this song tend to twine and gradually merge, joining up in an accomplished and magnificent end-piece which cannot be easily forgotten. 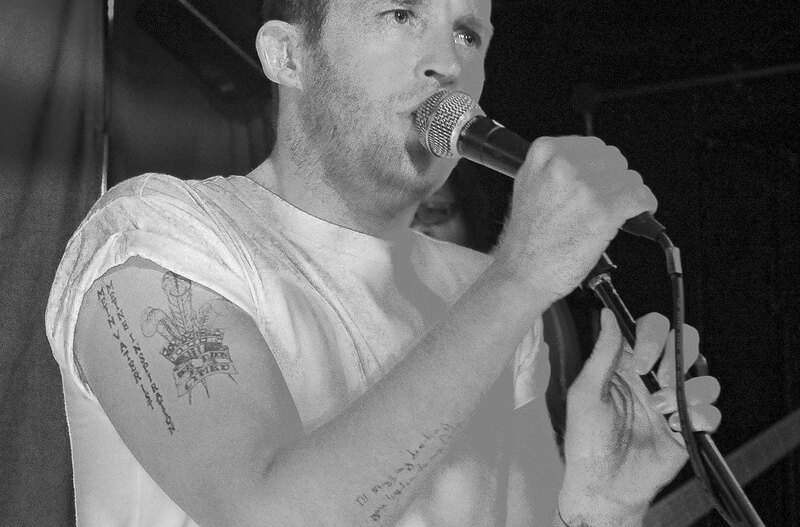 ‘You’re The Sea’ show-cases the extraordinary vocal range of Jay James Picton. And ‘Spiders’ is dark, moody and paranoically melancholy. You may be able to nuzzle up to this one, but the sadness penetrates irresistibly into your heart, obscuring any mood. 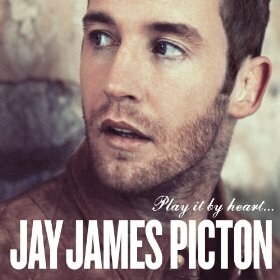 ‘Heads vs Hearts’ explains the manifesto of Jay James Picton. You may be wanting to do something – or to act in a certain way- and you may even think you know how something’s going to turn out … but in the end, it is your heart that will always dictate what is good for you – and it will come through for you if you allow it. And, if you don’t let your heart direct you and guide you – disaster will likely fall upon everything. In this song the singer stands to loose the woman he loves – and he may even loose his fraught mind in the process – just because he chooses to ignore his heart. Dappled song ‘Sunshine’ has a jazzy feel to it and is one of several songs that may remind you of work by Amy Winehouse. 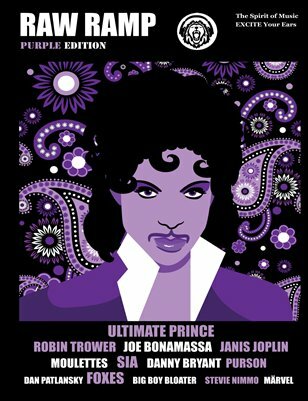 And if you think that comparisons with female blue-eyed soul singers are not relevant – think again. Picton’s voice easily reaches and even exceeds the highs and lows attempted by the likes of Robert Palmer or Mick Hucknall. The rhythm of ‘Someone That’s Real’ will also remind you of a female performer- in this case Emeli Sandé [Next to Me]. This song ignites the flame in your heart. And, as usual, the oozing passion exudes- like thick blood – from every open wound. Listening to this is like ripping out your heart – still beating- from your breast … before wearing it proudly upon your sleeve. The album concludes with ‘The Boy That Wants To Fly’. This sizzles with faded Americana – as that spirited and haunting voice lifts you ever upwards – and you realise that you can look down from the highest of highs. Enjoy the vision of a world spread out like a blanket below you. Don’t doubt it. This boy will fly- and you had better hang on to his shirt-tails if you wanna go with him! What a beautiful review, I need this album in my life. This beautiful but also take a listen to Jack Savoretti and James Vincent Mcmorrow.They are pretty much the same genre of music! yeh i got this one, saw him live as support to rebbeca ferguson in plymouth uk early this year. its brill with lots of tracks. i hope he makes it.